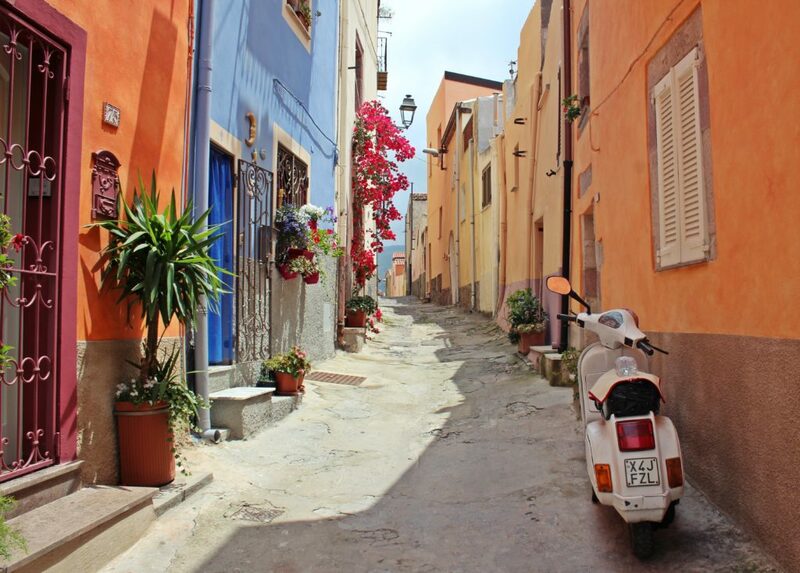 In the southwestern corner of Italy, there is a small port town on the coast of the Tyrrhenian Sea called Acciaroli. Famous for its water quality and once holiday home to Ernest Hemingway, Acciaroli is also well known for being home to a disproportionate number of centenarians (some 300 at the last count in 2016, 20% of whom reach the age of 110). This small Italian hamlet could be called an outlier; however, Italy itself has also come either first or second in the highly reputable Bloomberg Healthiest Country Index since 2017. Whilst some people will have the opportunity and good fortune to follow in Hemingway’s footsteps and live in Italy as an expat, everyone can discover and adopt the main lifestyle reasons for Italy’s good health practices. Italians, much like other Mediterranean cultures, usually live in multi-generational households. This is especially beneficial to the health of the elderly, as it can take away the loneliness and associated mental health challenges felt by many senior citizens. Social isolation, in fact, is a huge challenge for the elderly in the United States, with up to 43% of seniors feeling lonely on a regular basis. Multi-generational living is also an increasing fact of life in the United States now, with 30% of people living in such households (up from 19% just seven years previously). Fergus Walsh, a medical Correspondent at the British Broadcasting Company (BBC), in an article entitled, ‘Why do the Italians live longer than us?’ highly commended the Mediterranean diet. “The Mediterranean diet is also likely to be a factor in Italian longevity,” wrote Walsh. With fresh fish, vegetables, and fruit forming a key part of the Mediterranean diet, these food sources could not be recommended highly enough. Other notable ingredients of the Mediterranean diet include olive oil and nuts, such as walnuts and almonds, which studies say are also beneficial in boosting longevity and overall wellness. Another reason for the health dividend enjoyed by the Italians could be the Mediterranean mindset and a more relaxed approach to life in general. With the Italians also taking a siesta (known as a riposo in Italy), the health benefits of breaking up the day and living as our ancestors did have been well documented. There are a number of key behaviors that can be summarised as being part of the Mediterranean mindset, these include habits such as eating together, drinking less alcohol, and also being more tactile. Were other cultures and communities also to adopt some or all of these ideas, then they could also find themselves living to 100 just like the centenarians in Acciaroli. The true ‘la bella vita’ (‘the beautiful life’ in Italian) is now partly explained. To discover the rest, it would probably take a trip to visit the small town in southeastern Italy.